Marisa is a widow who lives alone with her dog Tico. One day, she receives the unexpected visit of Hiroshi, a Japanese gentleman who claims to be friends with her son. 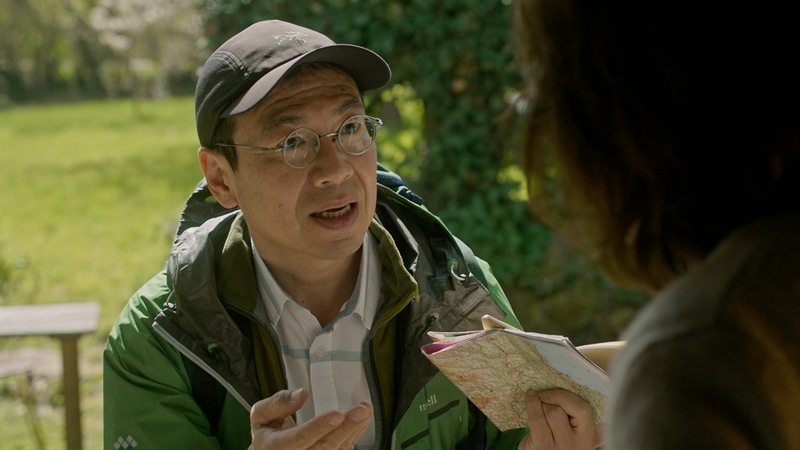 Despite the absence of a common language, Hiroshi and Marisa try to communicate with each other.